Katherine M.M. Lukela is an Associate Attorney with Kleintop & Luria, LLP. She practices in family law to include divorce, paternity, temporary restraining orders, alimony, and child custody and support. Ms. Lukela is a graduate of Kamehameha Schools. 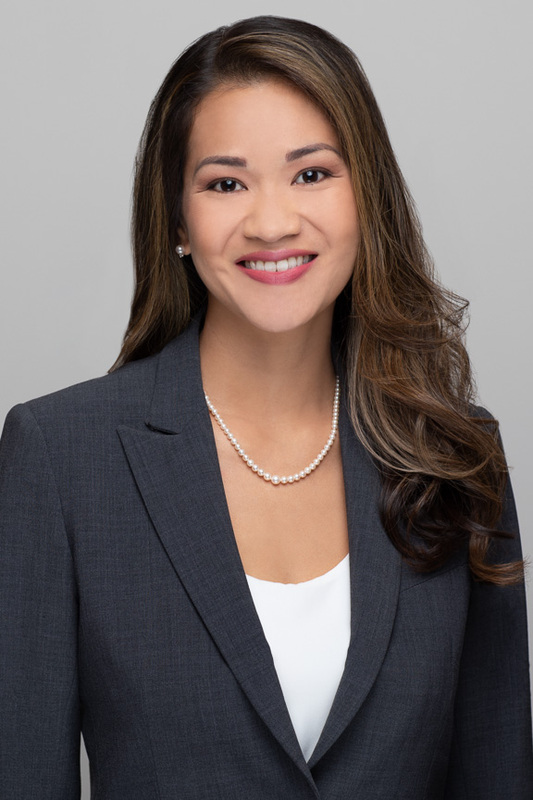 She received her Bachelor of Arts degree from Loyola Marymount University in 2006 and her Juris Doctor degree from California Western School of Law in 2010. Prior to joining the firm, Ms. Lukela was a Deputy Prosecuting Attorney for the City and County of Honolulu. During her time as a prosecutor, she gained extensive litigation and felony jury trial experience. Ms. Lukela was a Law Clerk to the Honorable R. Mark Browning, Deputy Chief Judge and Senior Family Court Judge of Family Court of the First Circuit. Ms. Lukela is admitted to practice law in the State of Hawaii.